a city of many advantages for all its residents and visitors. The present-day shipbuilding and marine industry not only stays on high demand, but it has significantly expanded the area of its functionality: from ships, vessels and structures intended for marine and inland water operations to naval and commercial shipbuilding programs, commercial exploration of the Arctic oil and gas resources, and many other spheres. 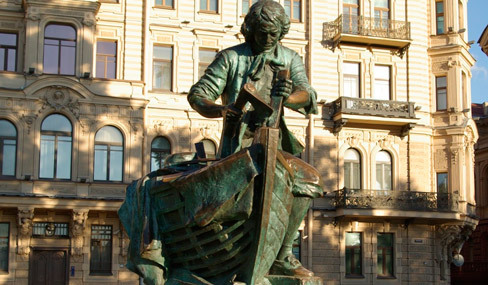 Deputies of the Legislative Assembly of St. Petersburg have proposed annually celebrating the Day of the shipbuilder in St. Petersburg. On Wednesday, March 20, this bill was approved in the first reading at the plenary session of the city parliament. Saint-Petersburg state marine technical University invites you to participate in the 9th international conference "Beam technologies and laser application", which will be held in St. Petersburg from 17 to 19 September 2018. Under this title, the annual All-Russian Scientific and Technical Conference for young scientists and specialists up to 35 years old will be held from November 16 to 17. FSUE "Krylov State Research Center"
I am not from Petersburg, I came from Angarsk. After successfully passing the EGE, I entered the St. Petersburg State Marine Technical University at the Faculty of Naval Energy and Automation. Now, after four years of study, I can say with confidence that the ship provides not only a high level of education, but also many opportunities for student self-realization. Here everyone can find something for their taste, and any positive undertaking will always receive support from the university administration. I am also pleased with the conviction that the chosen specialty will always be highly appreciated and in demand. 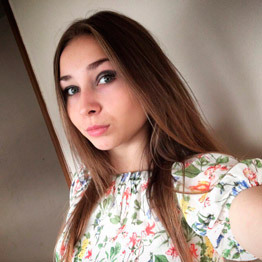 I found out about the university quite by accident, initially considered other universities and other specialties, but it all happened so happily that I ended up at St.Petersburg State Technical University. At the moment I do not regret my choice, on the contrary, I am glad that I study here. I have a compact group of 8 students, this is a big plus, because we have more opportunities to communicate with teachers and master the curriculum with high quality. In addition to studying, actively engaged in social activities. 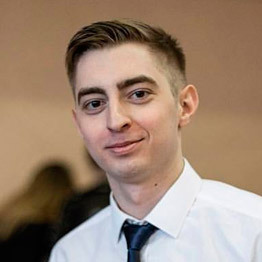 I am the headman of the group, I join the student council and enjoy developing the volunteer movement at our university (Head of the Volunteer Center and the coordinator of the Victory Volunteers). One of the reasons why I like to come to Shipbelka every day is an interesting and versatile extracurricular life, which allows you to expand your social circle, try on new roles and learn something unusual. And even though I am a humanist by nature, I feel at home in our technical college. Born in Kazakhstan. This, by the way, is the largest country in the world with no access to the World Ocean. Maybe that's why I was always drawn to the sea, to the ships. 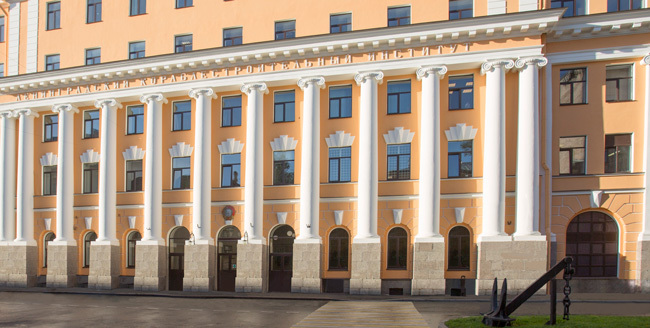 I am pleased to study at the St. Petersburg State Maritime Technical University. Successfully combine training and extracurricular activities. If desired, each student can realize himself in the Ship as a person. All sorts of circles, scientific conferences, sports clubs. An active person has a lot to do. Club meetings are fun and resourceful, intellectual championships, theater studio, creative teams - all this is very cool! Good scholarships, the opportunity to receive grants, to participate in various competitions - is also a big plus. We are SMTU, create your passion and inspiration. And hope success will come for your dream. Please send email and get latest news.